The entire Bear With Me story in one collection! The noir episodic point and click adventure series Bear With Me is back! Introducing Bear With Me: The Lost Robots–an all new prequel chapter featuring Amber’s brother Flint and the callous detective Ted E. Bear. Take to the gritty and bustling undergrounds of Paper City, discovering new characters and rich lore leading up to the events of the first three episodes of Bear With Me. 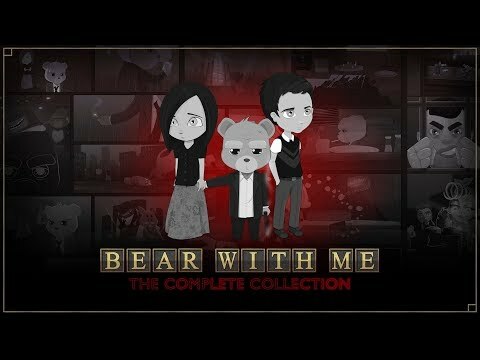 The upcoming Bear With Me: The Complete Collection PC, PS4, Switch and Xbox One release date is July 9, 2019 in the US and the UK. Notify me when Bear With Me: The Complete Collection is available.